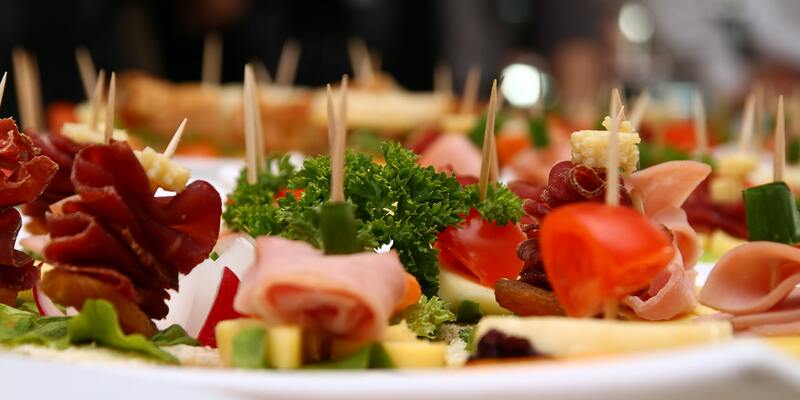 At Culinary Artz Catering, we understand that catering is about more than just the menu. In addition to creating and serving an array of delectable dishes, we also strive to provide our clients with the service and event experience they deserve and have come to expect from us. We offer a variety of packages, and creating the vision you have in mind is our specialty. We are dedicated to making sure your next social event goes off without a hitch. We'll make sure you get a say in every decision made during the planning. You can trust us with your next social event. 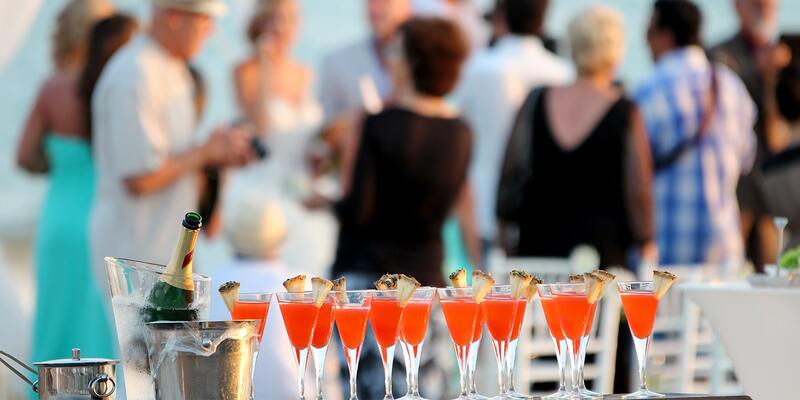 Our management team has years of experience catering a variety of social events, including weddings. Culinary Artz Catering can recommend the perfect venue. Our affiliates are ready to suit your needs. 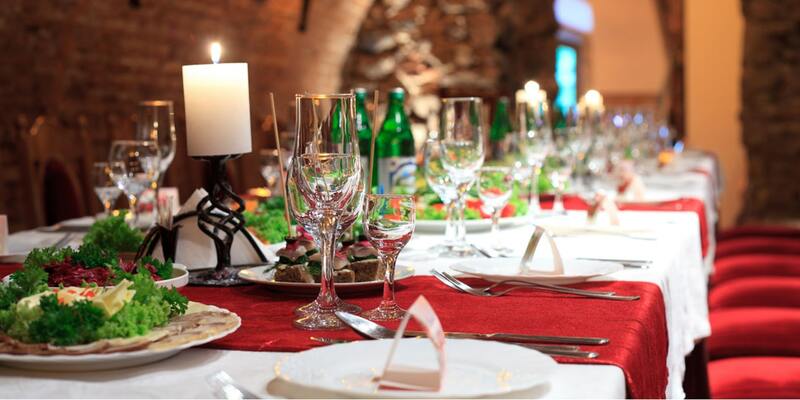 You don't have to reserve a large restaurant space to enjoy high quality food for an event you're planning. Culinary Artz brings the food and quality service to your home or venue. 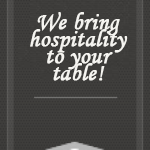 We have over 50 years of combined catering experience and have catered hundreds of weddings and corporate events. We will make sure you have the best experience possible. Ask Us About Our Featured Items! Panko Parmesan Crust, Lobster Meat, Cheddar and Cream Cheese, Salt and Pepper, Topped with Carrot Frizzles and surrounded by our Lemon Beurre Blanc Sauce. Top Sirloin of Beef, slow roasted for 12 hours with a medium doneness finish. Served with Merlot Demi-Glace, with or without mushrooms. 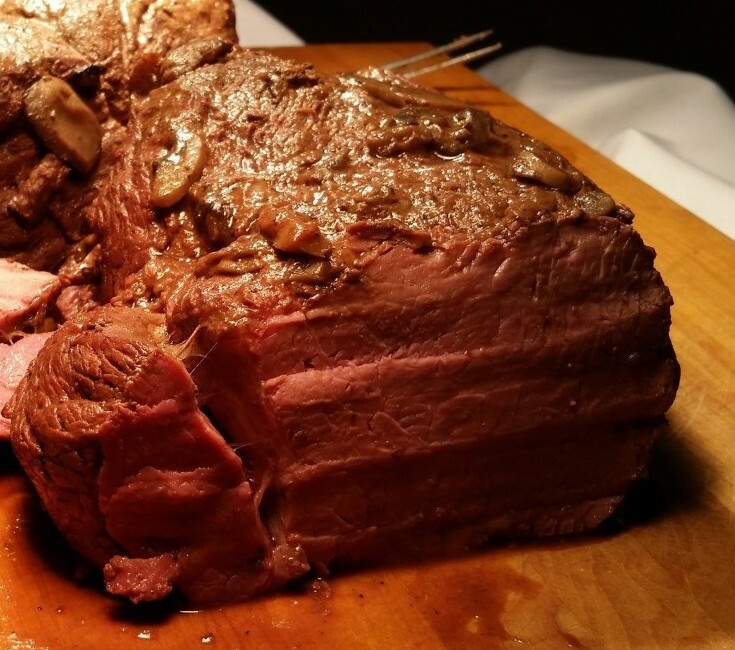 It’s just as tender as Filet Mignon and it’s available at our Value Added Price! 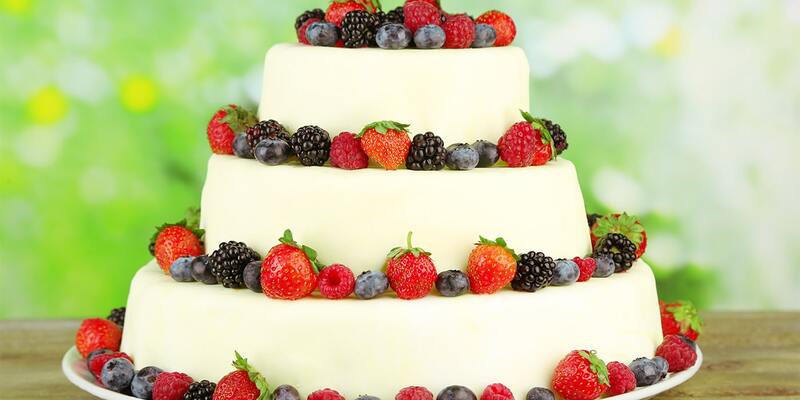 Here at Culinary Artz Catering, we are committed to providing new and unique options for catering in Fort Lauderdale and the surrounding areas. From the latest, most innovative cuisine to basic comfort foods with a twist, our mouthwatering creations are sure to please any palate. Our creativity ensures that you and your guests will never go hungry, whether you are hosting an intimate gathering or a large gala. When you choose Culinary Artz Catering for catering in Fort Lauderdale, there are no boundaries to your menu; you are only limited by your imagination. Office Catering – Our catering services can make your next meeting, conference, or corporate gathering exciting to attend. 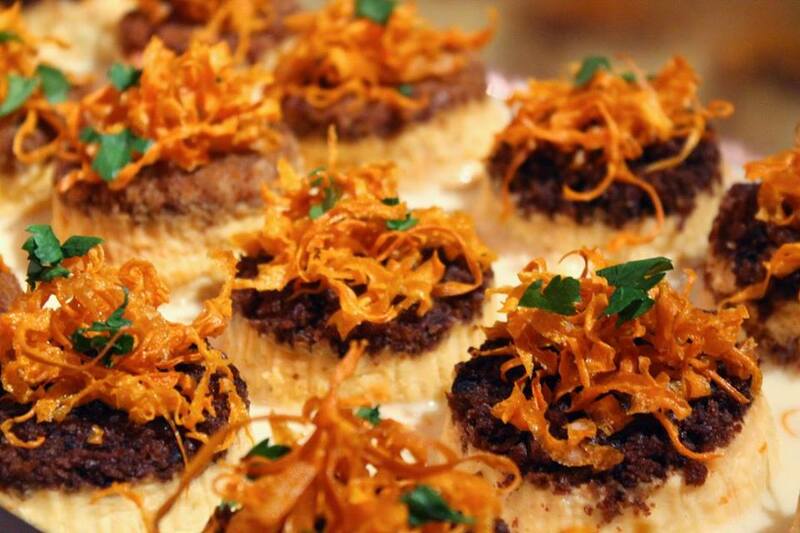 Spice up your next corporate event with an unforgettable array of tasty treats! 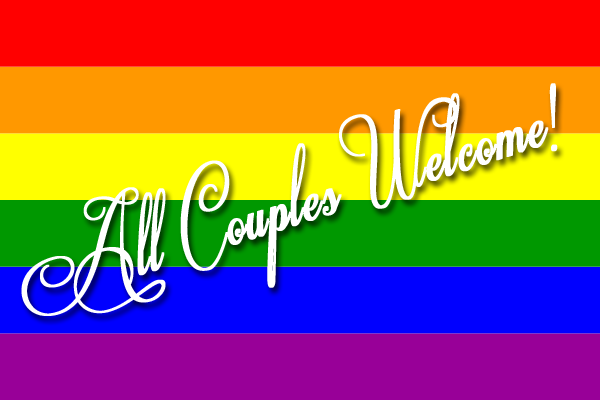 Wedding Catering – Let us help make your wedding day perfect. We can work with you to create a memorable menu that will please even the pickiest of guests. Treat yourself and the ones you love on your special day. 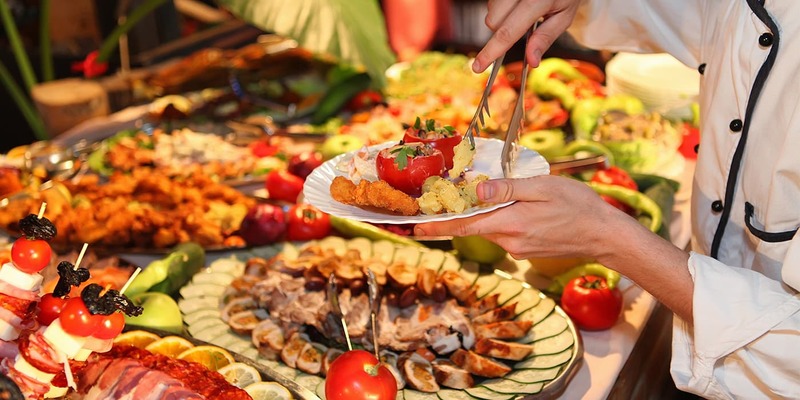 In Home Party Catering – You don’t need an extravagant venue to throw the party of the year. With an innovative and delectable menu from Culinary Artz, your next in home party will be the talk of the town! Special Event Catering – Make your next special event one that everyone will remember with our creative, custom cuisine. Whether you are throwing an anniversary party, holiday party, or anything in between, we can create a menu you and your guests will never forget! Tell Us A Little About Your Next Event! We serve the entire Tri-County area. Contact us today to start planning your menu.